The Luus Cooktop Range is simplicity at its best. Powered by 18mj/hr open burners, they are built to be reliable and easy to use. Fully assembled with a stand and generous sized undershelf as standard, these cooktops are available in a variety of different combinations. 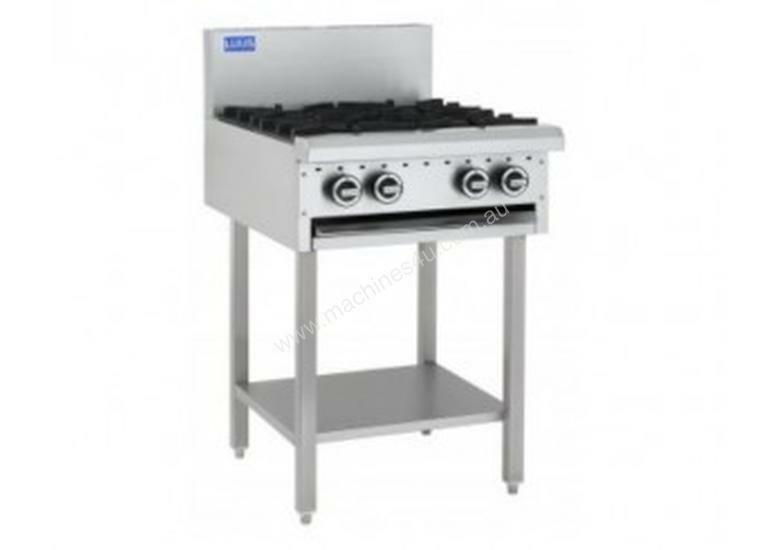 Choose from 2 to 8 open burners, paired with 300mm grills or barbecues.